Nau mai, haere mai! Welcome to the official website of Te Runanga o Makaawhio. We represent Kati Mahaki ki Makaawhio, a hapu or sub-tribe of the wider Ngai Tahu and Ngati Mamoe iwi (tribes) of Te Waipounamu, the South Island of New Zealand. 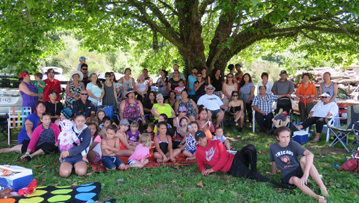 Our hapu is centered at Makaawhio in South Westland, on Te Tai o Poutini (the West Coast), where we have a long and rich history. Learn more about who we are. 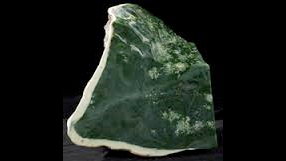 Te Rūnanga o Makaawhio is the exclusive rūnaka kaitiaki for Te Tai o Poutini ki te Toka (South Westland). It is Makaawhio’s responsibility to protect the resource in our area for us and for future generations. 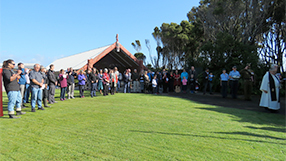 Find out what upcoming events are to beheld at Te Tauraka Waka a Maui Marae. "Nau mai, haere mai! Welcome to the official website of Te Rūnanga o Makaawhio."